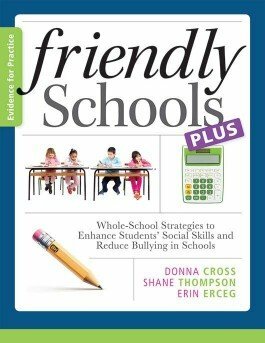 Discover how to reduce bullying and foster a caring school environment. 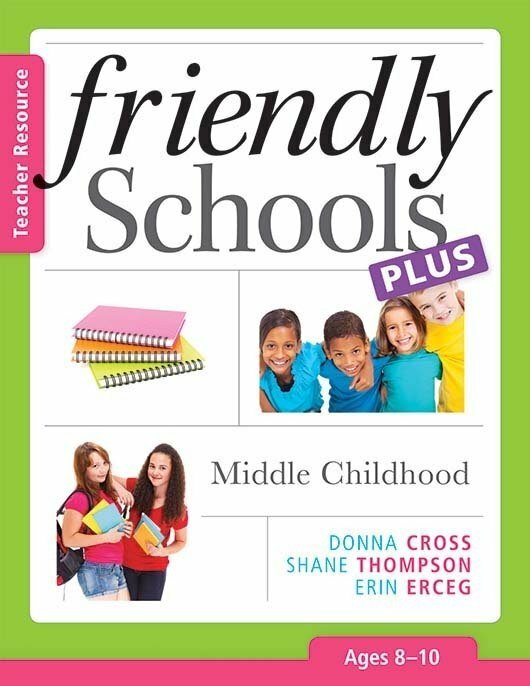 This core resource provides an in-depth explanation of the research base for the Friendly Schools Plus series. You’ll gain access to clearly outlined strategies to assist your team in integrating the initiative into your school’s or district’s culture and explore tools for assessing your progress and planning to address areas of need.